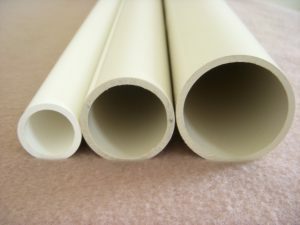 Tube: Standard is unmarked beige-colored schedule 40 PVC. Rollers greater than 2.875″ OD will be grey and could be marked down the length. 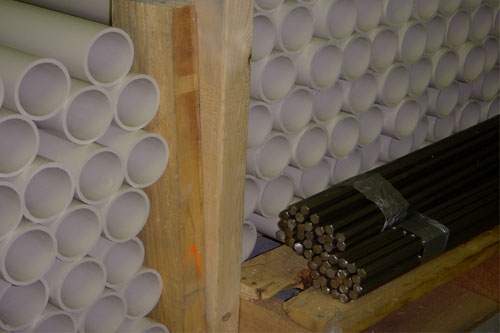 JPS offers a special 2.500” diameter PVC in unmarked white. 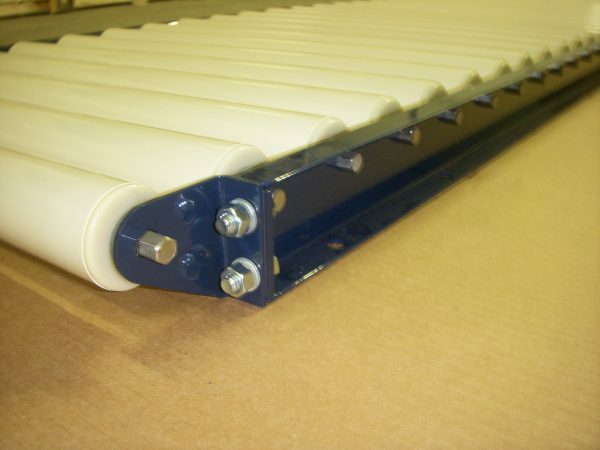 Rollers constructed from materials other than PVC can be supplied. 7/16” hex shaft (standard): Is available in carbon steel (C), both 304 & 316 stainless steel (S) and aluminum (A). 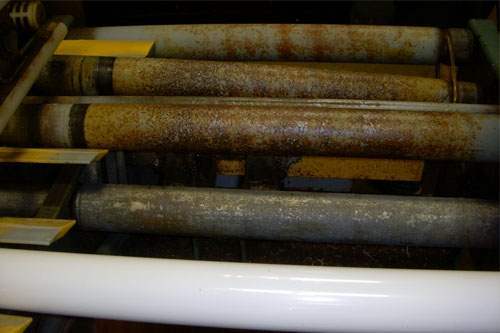 Round shafts in 1/2” and 5/8” diameter can be supplied as standard. Other shaft options are available. Hex shaft adapter: Provides a journal surface, over the hex, for the roller to turn on. 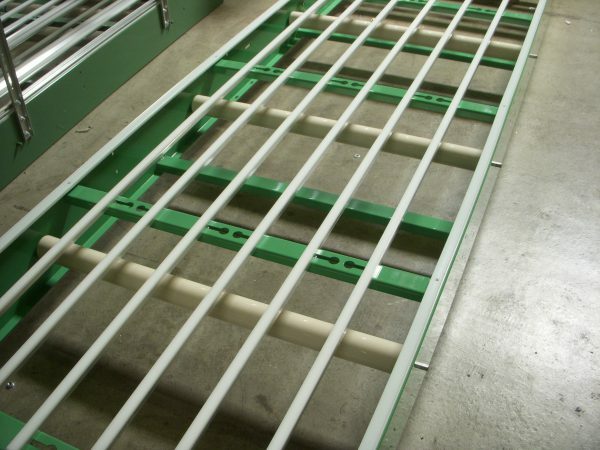 These are available in carbon steel and 316 stainless steel. 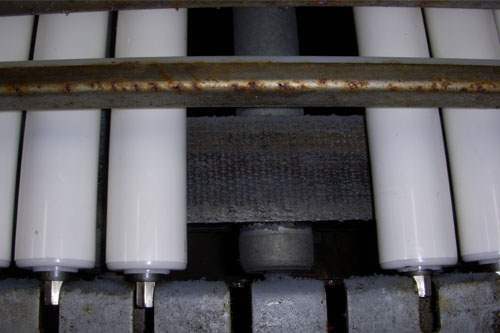 Sleeve Bearing: Low friction polymer with excellent wear resistance.